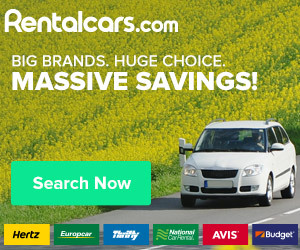 We have evaluated many and come up with a “short list” of 6 of the best Apartment rentals Israel has to offer. They are all magnificent and listed according to location. 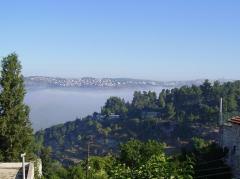 Avrahami Lake View is located in the Ein Kerem neighborhood of Jerusalem. 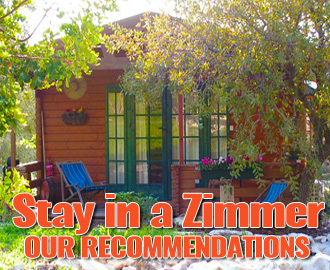 It offers free WiFi and self-catering accommodation with a satellite flat-screen TV. The apartment is set in a stone building and will provide you with air conditioning and a kitchenette with a microwave and refrigerator. 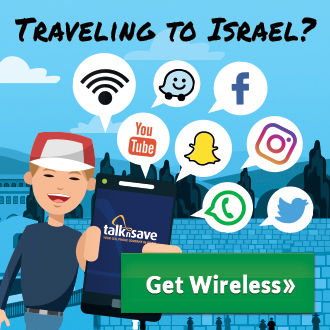 Check out the Western Wall, 6.5 km away. This property is 38 km from Ben Gurion Airport. 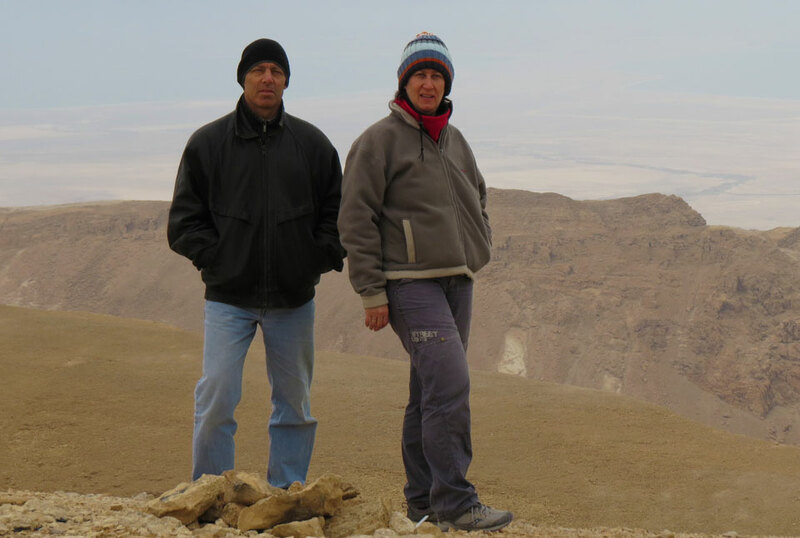 Mul Edom is in the village of Ein-Tamar, 20 minutes’ drive from the Dead Sea. Apartments are air conditioned and have a private balcony with hot tub offering a large living room, kitchen and tourist maps. Satellite TV is also available. 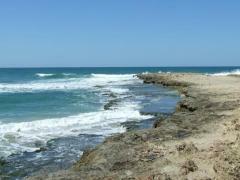 A variety of activities can be enjoyed nearby including art galleries and hiking, tennis and 4x4 driving trails. A seasonal swimming pool is available in the local village. 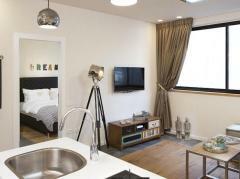 Why pay for a hotel room when you can rent out a private fully furnished luxury apartment? 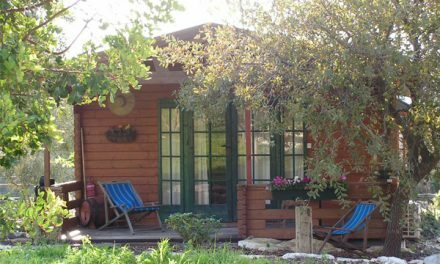 SeaSand – Holiday Apartment Habonim offers accommodation in HaBonim, 20 km from Haifa. Guests benefit from patio and a terrace. Free WiFi is offered throughout the property. There is a seating area and a kitchenette. Towels and bed linen are provided in this apartment. 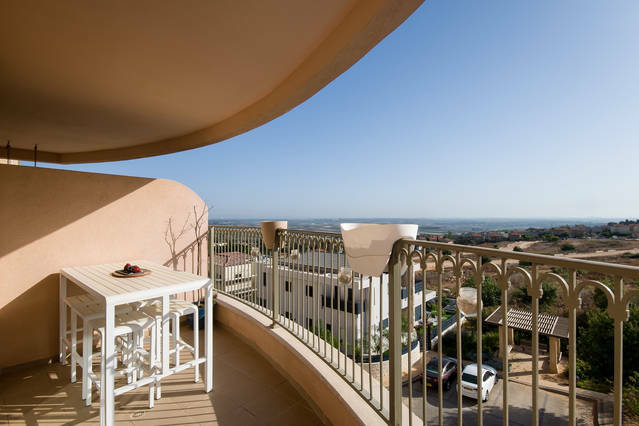 Other facilities at SeaSand – Holiday Apartment Habonim include a sun terrace. Free private parking is available at the apartment. 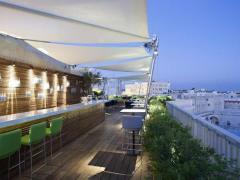 Casa Lili Luxury Suite, Tel Aviv is an apartment accommodation located in Tel Aviv. Free WiFi access is available. The property is 200 meters from Independence Hall Museum and 200 meters from Neve Tzedek. Accommodations include a TV, air conditioning and a seating area. There is a full kitchen with a dishwasher and a microwave. Featuring a bath or shower, private bathrooms also come with a hairdryer and bathrobes. You can enjoy city view. 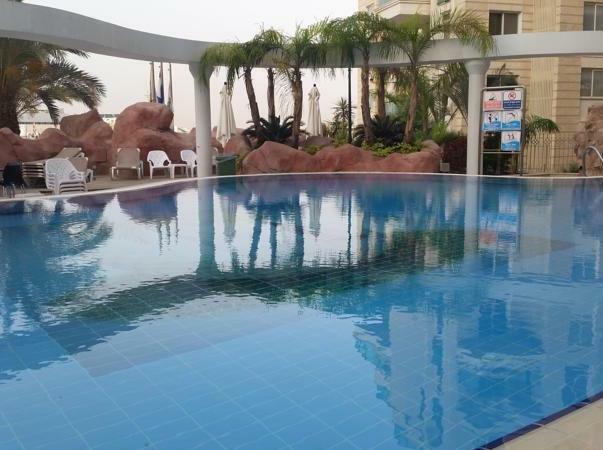 Luxury Eilat Apartment offers accommodation in Eilat. There is a water park on site and guests can enjoy the on-site restaurant. Kings City is 1.7 km from the property. Free private parking is available on site. All units are air conditioned and feature a dining area and a seating area with a satellite flat-screen TV. Some units include a terrace and/or balcony with sea views. There is also a kitchen, equipped with a microwave, toaster and refrigerator. 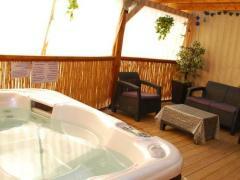 Luxury Eilat Apartment also includes a spa center and offers massage treatments. Guests can enjoy a drink at the on-site bar.